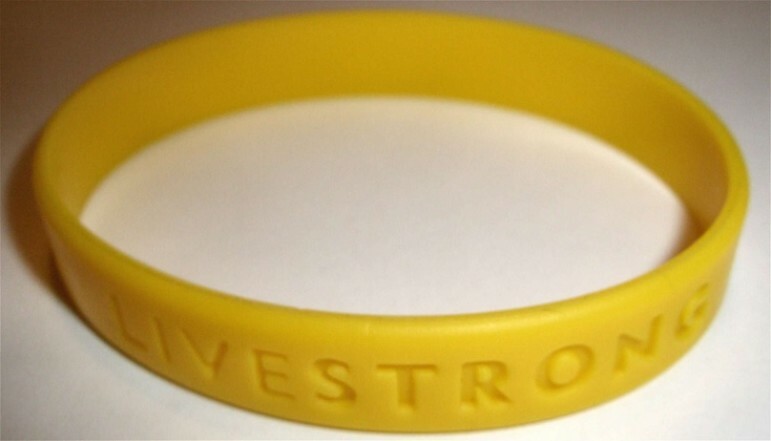 Livestrong, the Austin-based cancer nonprofit founded by Lance Armstrong, has experienced a decline in its fundraising receipts since 2010, when the athlete admitted to doping during competitions and stepped down from the organization. It has suffered through some instability in its leadership, and its future has been periodically in question, but can it turn a corner? Some supporters clearly have faith that it can; this week, the organization announced its acceptance of its largest single donation since 2010. Jeri and Jeff Mulder, who have long supported the organization, have pledged to pay out a $1 million gift over five years from their Shine Foundation. Jeri herself is a cancer survivor.